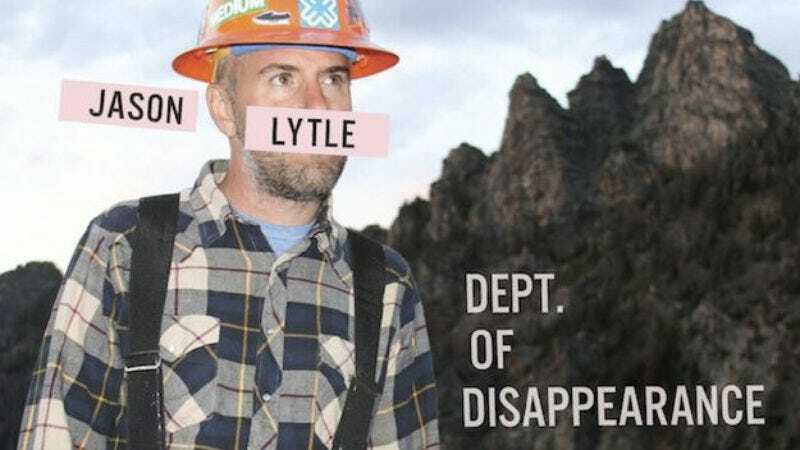 As his freshly reunited band preps for a few California dates, Grandaddy frontman Jason Lytle has announced a new solo record. Dept Of Disappearance will be released Oct. 16 on Anti- and will be supported by a series of solo dates this fall. The album’s title track is streaming over on Pitchfork. According to a label press release, Dept Of Disappearance “plays like an emotionally resonant soundtrack for a nonexistent cinematic masterpiece,” meaning it’s probably not all that different from other Grandaddy and Lytle solo records—not that that's a bad thing. Lytle’s last solo effort was 2009’s Yours Truly, The Commuter.